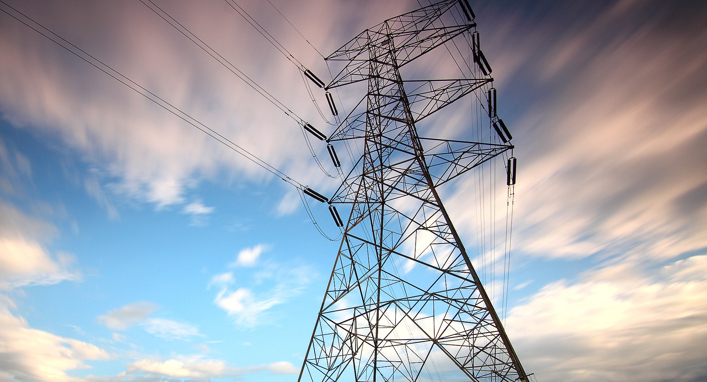 INTEGRID is a universal asset management tool for Smart Grids and IoT Networks. INTEGRID accompanies DSOs in their journey towards digitalisation with a unique 6-Layered approach ensuring Cost-Effectiveness, Reliability, Security and Universality. 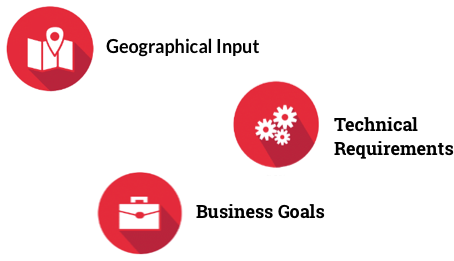 Customised for DSO’s network architecture and network size so that it fulfills DSO’s goals. Broadband Power Line Communications technology is one of the most important communication technologies for smart meter applications, allowing bit rates up to currently 200Mbps. This technique uses the wiring of the low-voltage grid in order to offer to the users the smart meter applications such as the Advanced Metering Infrastructure (AMI). 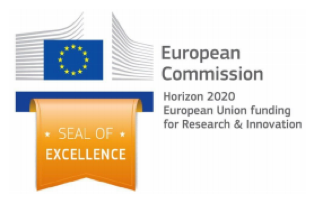 Find more about INTEGRID, awarded with the European Commission Seal of Excellence. INTEGRID tests conducted in 3 European DSOs showed a cost reduction of 10% in smart meter roll-out. This project has received funding from the European Union’s Horizon 2020 research and innovation programme under grant agreement No:744058.